Huawei Switch Vs Cisco Switch– Which One is the better Choice? Cisco, as the big brother in the telecom industry, has dominated the market of networking devices (like routers and switches) for a long time. No one can compete with him. Huawei, however, is the rising star in the Chinese market. It ranked 83rd in the latest Fortune 500 list on July 23, 2017. 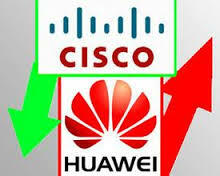 Many people assume that in the near future, Huawei will lead the world instead of Cisco. Thus, in this article, we are going to analyze the strength of Cisco switch and Huawei switch, along with the differences between Cisco and Huawei switches. Both Cisco and Huawei are the relatively young enterprises, which are founded in the 1980s. 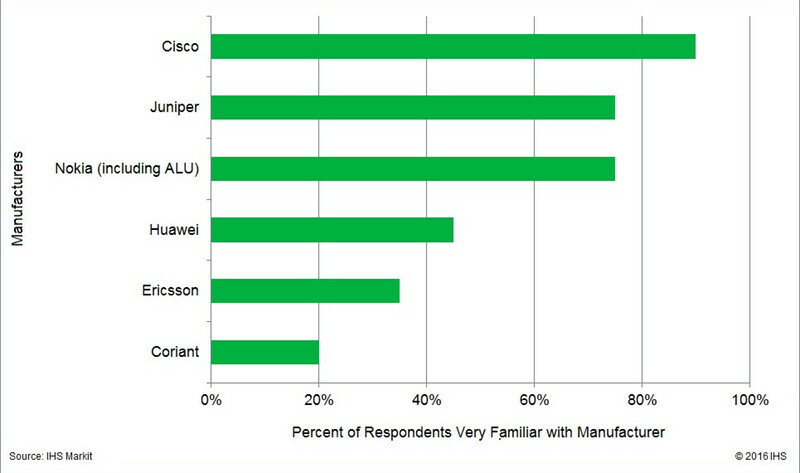 With 30 years’ development, Cisco was at the top of respondent edge/core router and CES manufacturer leadership scores. Cisco systems mainly offer networking devices, networking management, Cisco IoS/NX-OS software, storage area networks, wireless equipment, data center devices, and interface & modules, etc. According to Fortune 2017, Huawei, with the revenues of $78.5108 billion rank No.83 in Fortune 500 List, which is also the first time in the top hundred. Huawei is famous for mobile and fixed broadband networks. Recently, their optical switches, multimedia technology, tablet computers also win the heart of customers. Ren zhengfei, founder of the Huawei Technology, once said Huawei’s secret of success is our focus and dedication to our customers. Huawei will embrace a better future. 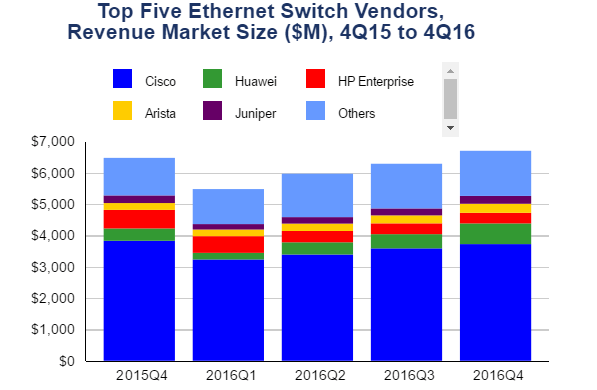 In the 2016 study, Cisco along with Juniper, Huawei, and Nokia (including Alcatel-Lucent), form a top-tier clearly separated by a wide margin from the other manufacturers. There was a big gap between these four and their competitors, with the sole exception being the price-to-performance ratio. And for the above table, we can see Cisco drops share in the router market; Huawei, Juniper gain & market is rising. The popular series of Cisco switches are the enterprise switches, Catalyst series, and Nexus switches. Cisco Catalyst series includes 2960 series, 3650 series, 3850 series, 4500E series, etc. Cisco Nexus series includes 9000 series, 7000 series, 6000 series, 5000 series, 3000 series, 2000 series, etc. Cisco Catalyst switches are designed for core layers in the campus network, while the Nexus is mainly for data centers. 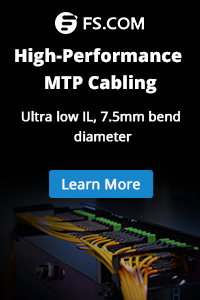 Nexus series switches can support Ethernet, Fibre Channel and FCoE all in the same chassis but the catalyst doesn’t. The catalyst switches support only Ethernet. Huawei switches also have various series, such as data center switches, campus switches, and SOHO & SMB switches. The popular one is the campus switches. In all the campus switches, the S5700 series is the hottest switch. To have a further understanding, the following part will briefly compare Cisco WS-C3850-24T-L and Huawei S5700-28X-LI-AC switches. To sum up, each Cisco Catalyst 3850 model, is similar to a S5700 model or is equivalent to one of Huawei S5700 models, which will not be listed here. FS 40G/100G Ethernet switches provide high performance, increased availability, low latency and better serviceability for next-generation data centers and enterprise networks in different applications. And they also support spine-leaf network topology that leverage commoditized hardware for the best price/performance, just as shown below. 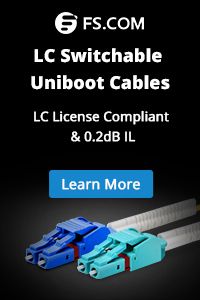 Besides the 40G/100G white box data center switches, we also provide a full series of compatible transceiver modules including the SFP, SFP+, QSFP+, SFP28, QSFP28, CFP, etc, which are compliant with the major brand. Custom service is also available. Cisco switch Vs Huawei switch, we can’t say which one is better than the other. To be considered the No.1 choice for your network, Cisco switches meet the needs of organizations and offices of all sizes and sorts. As for Huawei, it has several product lines that are similar to Cisco devices but have their own network hardware lines and IT solutions for different network demands. Besides Cisco and Huawei, there are other brands that are also effective and reliable, such as FS enterprise Ethernet switches. For more detailed information, please direct visit fs.com. This entry was posted in 40/100G Ethernet and tagged cisco switches, Cisco Vs Huawei, Huawei switches, S5700 Series switches, White Box switches. Bookmark the permalink.